In news that should surprise no one, the OnePlus 3 and OnePlus 3T have been confirmed to receive the Android O update, once it’s made available by Google. If you were shocked by this revelation, there’s no need, as these two devices aren’t even a year old yet. 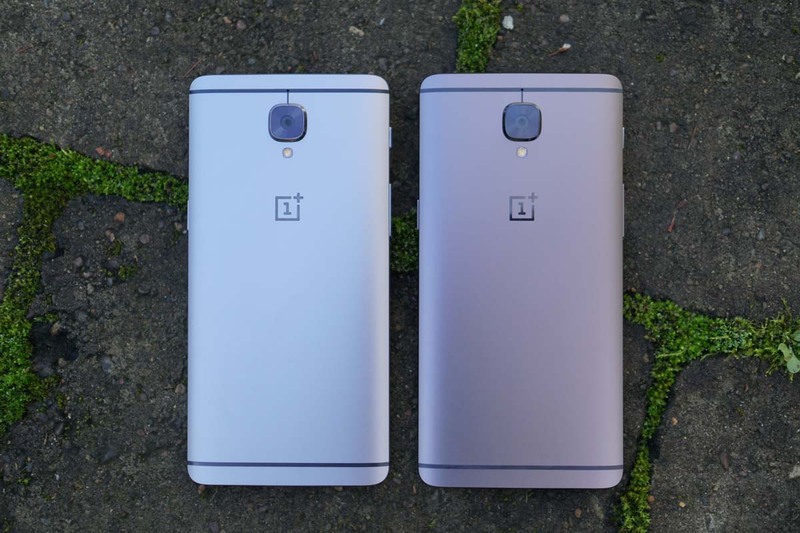 The OnePlus 3 was launched in June of last year, while the 3T was launched in November. There’s simply no reason why both of these devices would not receive Android O, but hey, now it’s confirmed. Since Android O is still a beta, there is absolutely no exact timeframe for when any Android user should expect to see a public release running on their device. If you’re a Pixel owner, you’ll more than likely see it first later this year, followed by everyone else. And then once everyone has it, Samsung owners will see it (joke! ).